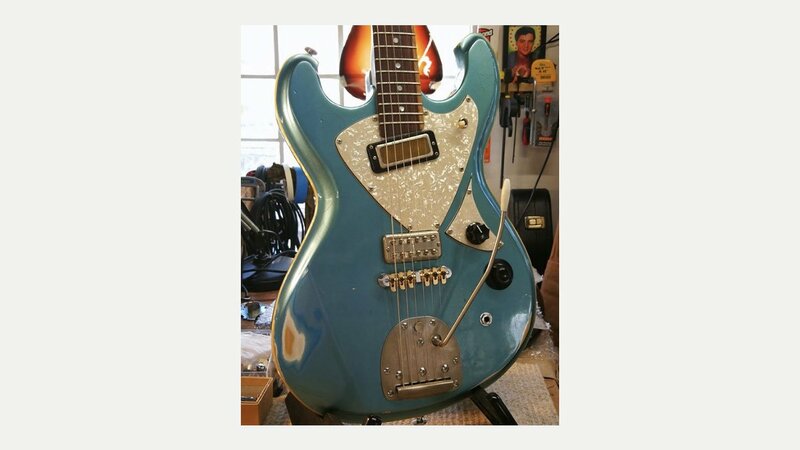 T.P.Customs Guitars make handcrafted boutique electric guitars in London, using modern concepts and vintage inspiration, creating instruments that feel right, play great, and look timeless. The company was established in 2013 following many years research enabling guitars to incorporate distinguished tonal properties and a look that never was, but should have been. The range includes the Tonemeister, Meteorite, Tomahawk and Jupiter.